family guy. 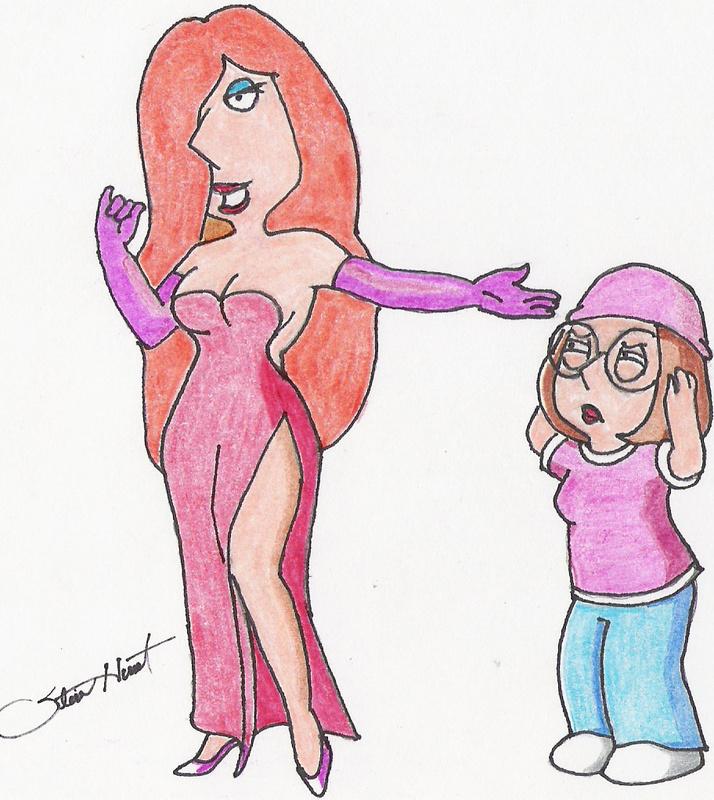 Lois & Meg. HD Wallpaper and background images in the फैमिली गाय club tagged: family guy. Family Guy as डिज़्नी Cartoons--Musical-- "It's A Wonderful दिन For Pie"